(至 寶 真 經). Produced by the Taoist Kun Lun Sect in Taiwan. 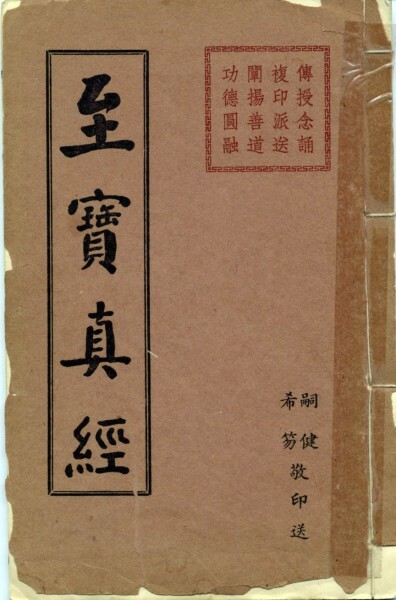 An original 1950 Chinese edition. Text only, except for an image of Lu Dongbin as frontispiece. 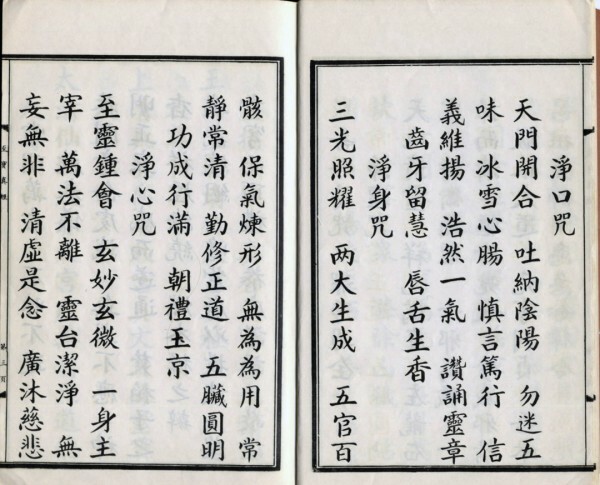 This book contains the chants and praises used at the Kun Lun Temple that Master Liang attended when becoming a disciple of Taoist Master Liu Peizhong. The contents of this work are originally from the Dragon Gate Sect of Taoism. Includes a very detailed history of Lu Dongbin. Stuart also made great use of this work when compiling his book Taoist Chanting and Recitation.